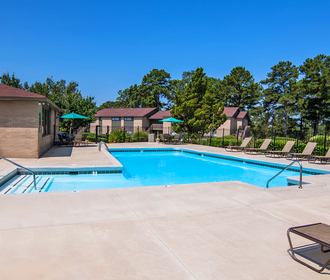 We are Ready to Welcome You Home at Post Ridge Phenix City Apartments. 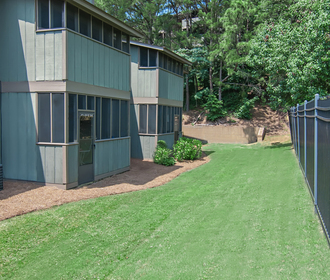 Discover one of Phenix City's finest apartment homes. These cliff hanging apartments are recessed back into one of Phenix City's highest hills, thus providing in a fantastic view. Post Ridge is conveniently located just off Highway 280 in Phenix City. Enjoy the beautifully landscaped setting from your personal patio or balcony. 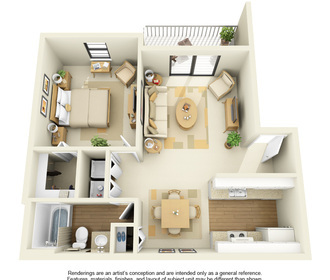 Plush carpeting and warm cozy environment will make you feel great in your new, comfortable apartment. Imagine a community that offers everything you expect in a strategic location that places you minutes to major employers like AFLAC, TSYS and our local hospitals, also enjoy dining, shopping and downtown Columbus attractions! We're ready to welcome you home to your scenic, new neighborhood.